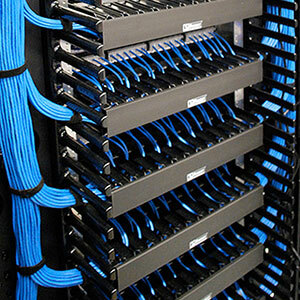 Whether it's premised based PBX, structured data cabling or cloud based solutions, we've got you covered. 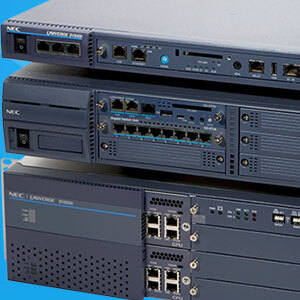 With a combined experience of over 100 years and top-tech talent, tellatek can provide complete turn-key solutions whether its infrastructure cabling, relocating equipment and services, consolidating resources, inventory control, repair and maintenance to new product specification and implementation. We've got you covered. 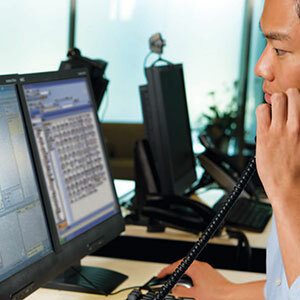 Additionally, we provide full 24/7 support with a guaranteed minimum response time. We have service contracts ranging from month-to-month to annual subscription, all built to reduce your exposure, mitigate risk and provide VIP response to your business's demanding needs. Use the provided form for any sales, support or general inquiries and we'll respond as soon as possible. 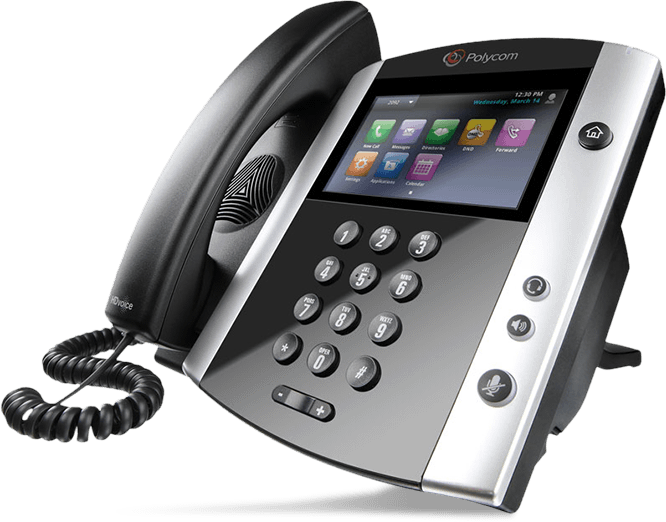 Alternatively you can call us at (714) 656-0135 and follow the automated options for sales, support or service. Choose the preferred method(s) in which to reach you. At least one is required. Tell us how we can help. 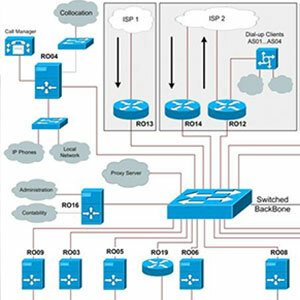 Are you interested in VoIP, Cabling or Phone Service? Website Design and Development? Please provide a detailed description of the work requested including any links to example urls. Be as descriptive as possible. Bundled time blocks are billed up front and in full but never expire. Time blocks are used in quarter hour increments while normal hourly work is billed with an initial minimum of 2 hours unless agreed upon in writing prior to beginning work. The normal hourly rate is typically used for one-off or emergency requests and is billed at a higher per hour rate. Any time beyond the normal hourly rate minimum is billed in quarter hour increments but retains the rate of the time block purchased. © 2015 tellatek.com. All Rights Reserved.